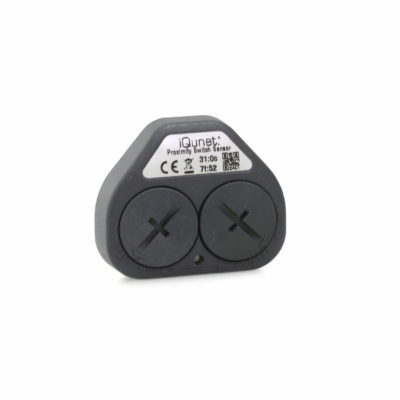 This magnetically actuated internal-reed switch monitors the presence of machine components wirelessly. An open switch is closed in the presence of a magnet. The proximity switch sensor can collect data such as machine cycles, the rotation speed of machinery, or the position of doors (open or closed).